David and Tanya Portelli are bringing back a little bit of Happy Days. David Portelli is a self-described “car and bike mad” man. 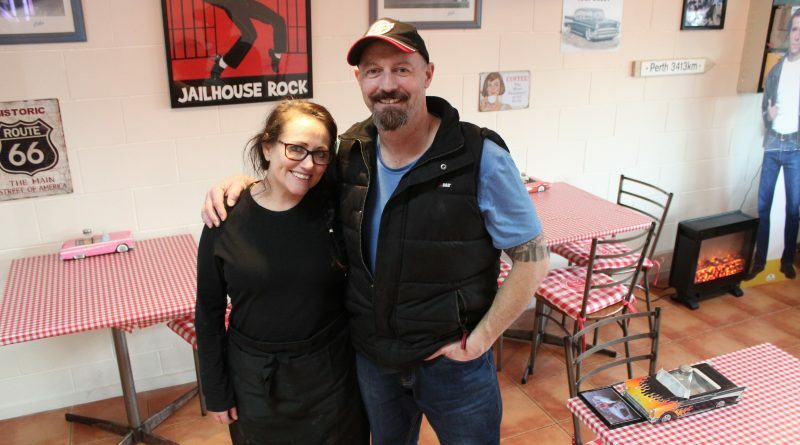 That’s why it was a shock when he sold off his $20,000 Harley Super Glide Custom in exchange for the chance to set up his own ’50s diner in Gisborne. 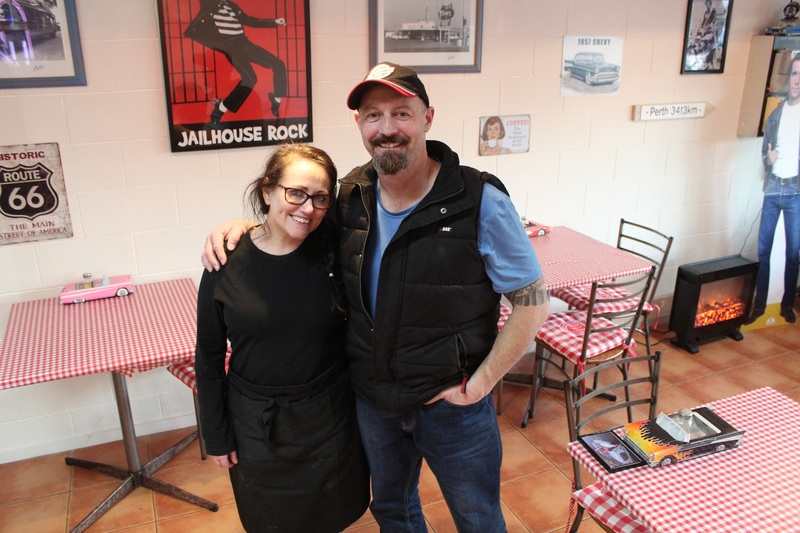 He and his partner Tanya purchased the former ‘Flamin’ Chicken’ restaurant on Brantome Street two months ago and have gradually begun the transformation to bring back a little bit of Happy Days. Their joint love of the era will see the shop, Rockin’ Chicken ‘n’ Burgers, fitted out with booth seating, traditional milkshakes and burgers added to the original menu, and a lot of classic car and bike paraphernalia to browse. 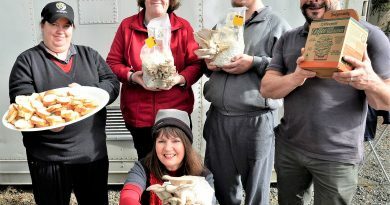 “We don’t think anyone else is doing this kind of thing,” Dave said. With four children of their own, the couple plans to host ’50s themed family friendly evenings where people will be encouraged to dress for the era and enjoy a few old tunes on the jukebox over dinner. Eat in and take-away options will be offered. They also hope to introduce a photo wall where local residents and fellow car/bike lovers can show off their pride and joy. For Dave, who has been riding bikes and driving cars his whole life, the passion for riding will never fade. He has just joined the Macedon Ranges ULYSSES branch and has started a small ‘bike fund’ toward a replacement bike to get back on the road. 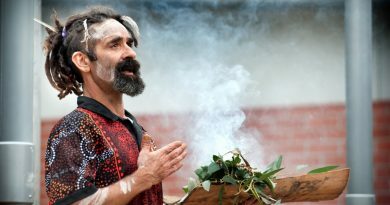 Rodney Carter and Trent Nelson from the Dja Dja Wurrung and Aunty Alice from the Wurundjeri gave a welcome to country at Minister Wynne's announcement last week. 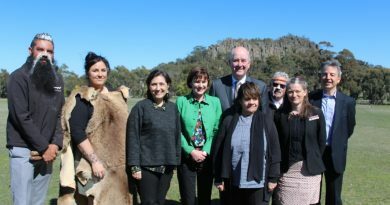 They are pictured with Mr Wynne, MP Mary-Anne Thomas and Environment Minister Lily D'Ambrosio.